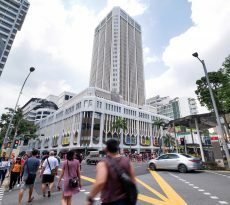 Many home seekers have multiple questions about buying their private properties, and chief among them would be the question of CPF application to purchase their dream real estate. 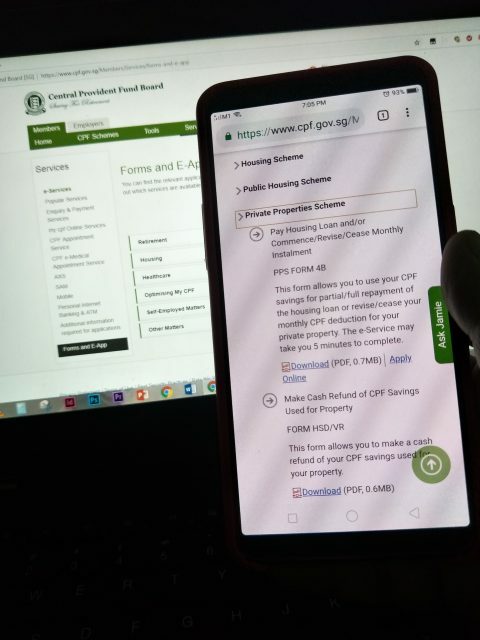 The CPF Board specifies that for CPF application, a home buyer will have to authorise their lawyer to submit an application form to use their CPF savings to buy the private property. Under the Private and Non-Residential Properties Scheme, members can use their CPF to buy private properties for home ownership and commercial properties for investment. The CPF Board has appointed a panel of law firms to handle all legal matters required in processing members’ application to use CPF for the purchase of properties. You may choose any of the law firms on the CPF panel for your application. Prospective home buyers would have to indicate their preferred law firm in their CPF application form. If they do not indicate their preference, the Board may appoint any law firm on the panel to handle their CPF application. Even if the CF Board appoints the law firm to conclude the sale application, the legal fees payable to the Board’s law firms will be borne by the buyer. Home buyers may use their CPF to pay for such fees. The CPF application has also got to be accompanied with a valuation report prepared by a licensed valuer. Once the CPF application is approved, the home buyer will receive a Letter of Approval. The home buyer will then have to instruct their lawyer to work with CPF Board’s lawyer to complete the legal documentation. 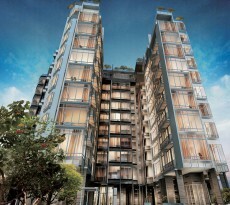 A member’s CPF savings will be released to buy the private property only after they have submitted all legal documentation, paid the required cash downpayment of at least 5% of the valuation limit; and paid any balance purchase price after taking into consideration the CPF lumpsum and the housing loan amount. 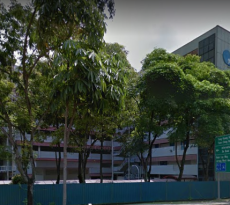 Upon the sale, transfer, assignment or otherwise disposal of the private property, the CPF Board may also appoint a law firm on the panel to collect the CPF monies used for refund into your CPF account. The legal fees payable to the Board’s law firms will have to be paid by you in cash. Under the Private Properties Scheme, CPF members often obtain recommendations from the financial institutions providing their housing loan. They may enjoy cost savings if the same law firm acts for both the CPF Board and the financial institutions. Before buying a property, private residential property owners should check the property prices in the areas of interest and compute their finances and fees payable, to ensure that they are buying within your financial means.What many may want to know is, how much CPF Savings they can use. CPF is built in such a way to help one to set aside CPF savings for their retirement years, there are housing limits on the amount of CPF savings they can use to buy a private property. 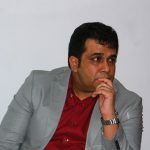 For example, there is a Valuation Limit (VL), which is the purchase price or the value of the private property at the time of purchase, whichever is lower. One should be mindful not use all their CPF savings to finance their private property, because CPF is essentially for ones retirement. The more it is used for property, the less one may have for retirement. One also has to bear in mind the other items one is servicing with your CPF savings (such as children’s local tertiary education and insurance premiums; and the reduced CPF contribution rates as one ages). An important consideration is, how do one determine a suitable loan amount, repayment period and repayment amount which is within ones financial means. This is where the services of a mortgage consultant becomes useful as the consultant, being a professional, will be able to estimate an affordable home price, taking into consideration your gross household income and expenses, as well as the repayment amount and repayment period.